As we have seen, primary source documents comprise the “raw data” of history. By using primary source documents, you are not reading a scholar’s interpretation of past events or conditions, you are interpreting the data for yourself. 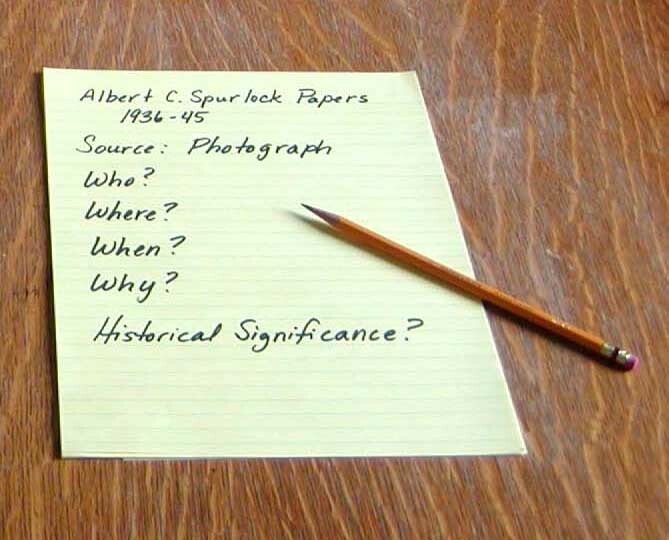 In this module, we will show you how to make sense of a primary source document by asking a series of questions about the document itself, its creator, and the context and purpose of its creation. We’ll take you through a 5-step process for thinking and writing about these questions.